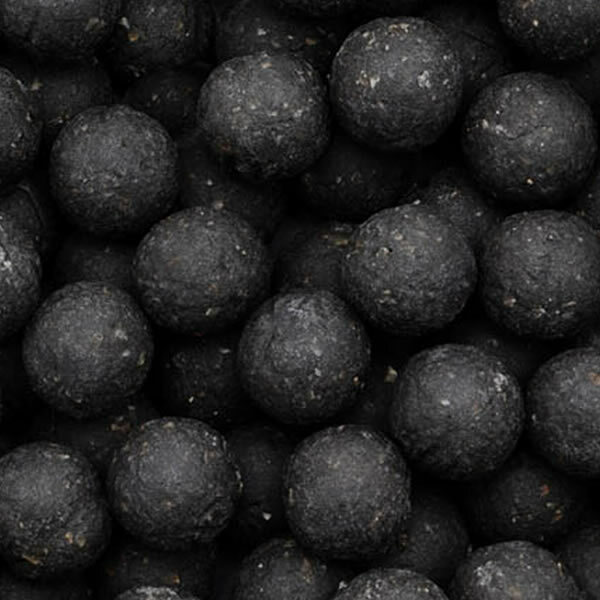 Short term preserved boilies : Essential Baits, Quality with a BIG difference! This fantastic idea offers a 'half way house' between a fresh freezer bait and a shelf life bait. By increasing the drying process and adding a tiny amount of our P12 additive, we can make the boilies last for 20-days without the need for having to freeze them down. This is perfect for anyone outside the UK who wishes to purchase our freezer boilies, because this method allows the baits to stay fresh during the 3 or 4 day shipping/transport process. Just freeze the boilies down as normal on arrival. 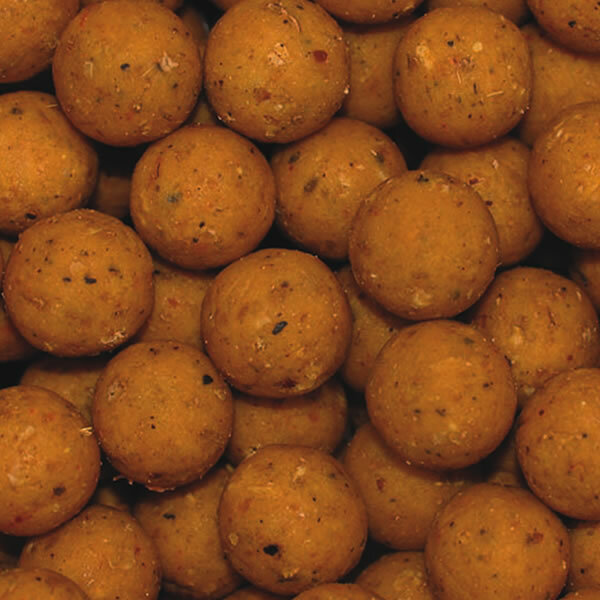 When defrosted they must be used as normal freezer boilies, although they will still last for a few days. These baits are also ideal for customers who require boilies for a prolonged session at home or abroad. Don't forget, you can have your baits delivered to your door on a specific date that suits you just prior to your trip. This range is only available direct from Essential Baits HQ. Please note:- We can make our full range of boilies, even our customised boilie range with this 'short term' option. Please phone to order ant bait you require that is not listed. 01278 427634 Monday to Friday 9am to 5.30pm. Andy Clark successfully used our short term preserved boilies to tempt this awesome 67lb giant from Gigantica in France. Many anglers love fresh/freezer boilies, whilst others prefer the convenience of shelf life boilies for those extended sessions or trips abroad. We therefore decided to develop a 'hybrid' between the two and our short term preserved boilies have been used with remarkable success across Europe. Their 30-day shelf life suits many anglers, and if you plan to have your bait delivered a few days before your trip, they will not only be fine forÂ the duration of your stay, but any that are brought back can be put in the freezer and treated as freezer bait thereafter. 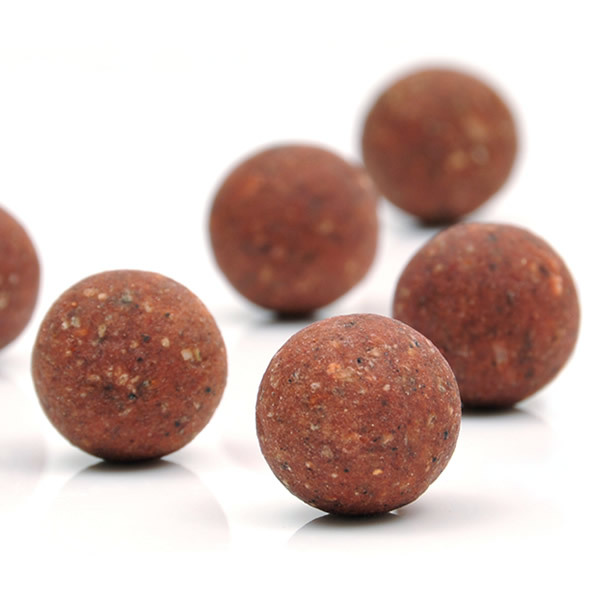 These boilies are also ideal for customers ordering bait from outside the UK, because the baits will withstand the shipping duration and can be placed in your freezer ready to use as required. 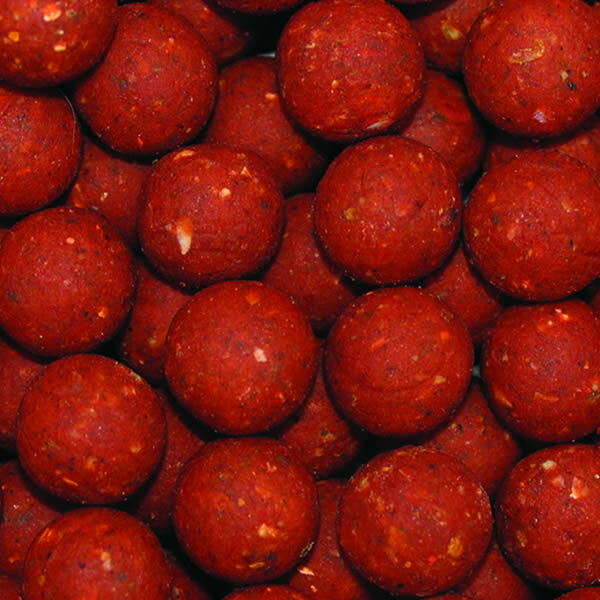 Due to a 'drying out' period they are generally slightly harder than standard freezer boilies.